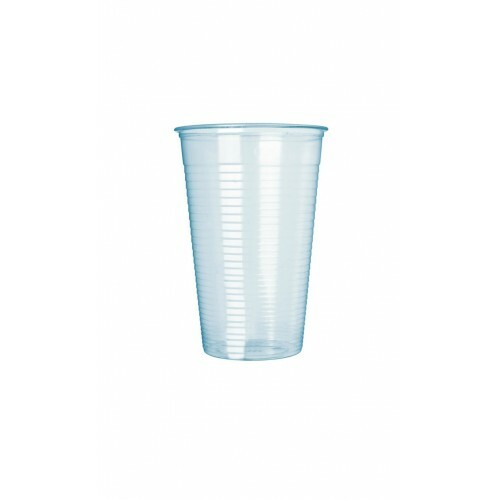 These cups can be used safely for drinking cold or hot water. 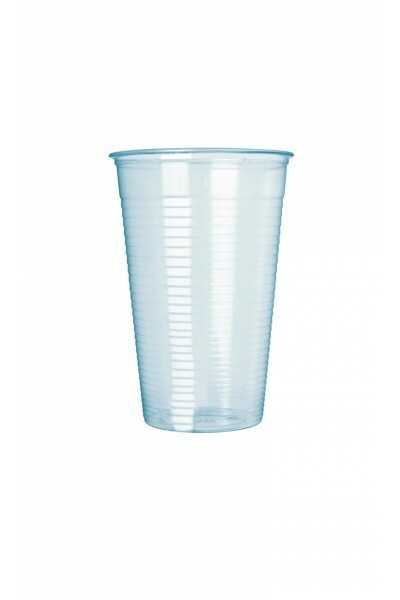 The cups come in a special package that keeps them free of dust. Each package contains 100 cups.